Did you know?  Elliott Data Systems, as a member/ID systems integrator of the ISG, is a local TIPS provider http://www.prweb.com/releases/2016/04/prweb13331708.htm. If your organization requires a TIPS provider for new system or supply orders, request a quote from Elliot and our team will be happy to comply!